The parking lot solar light provides excellent lighting for parking lots. 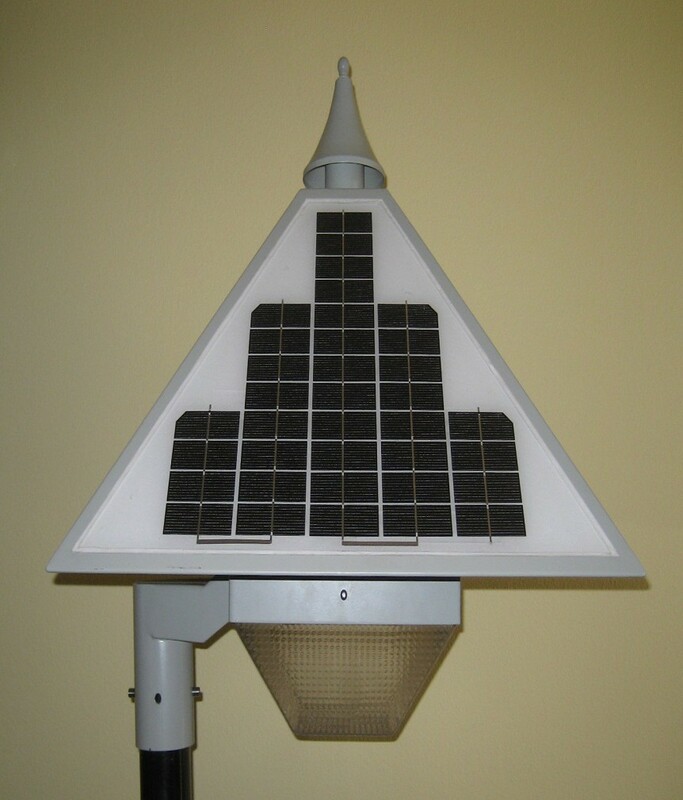 This solar street light has three times the solar production and LED light. It has 50 Watts of PV modules installed on its pyramid sides. 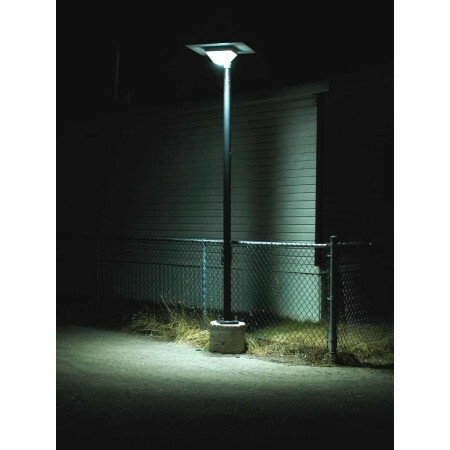 Can illuminate an area up to 50 feet.